May the Force be with those who can try it! 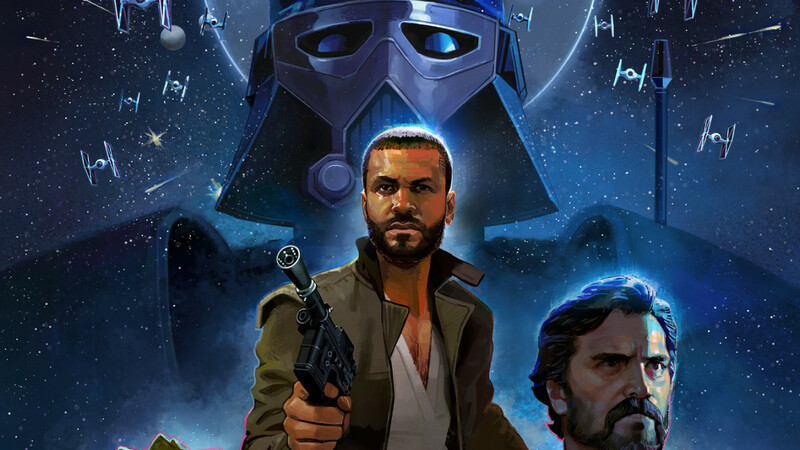 The upcoming Star Wars Uprising RPG may be a little closer to your reach than you might have previously guessed. It looks like it's already bene in soft launch across several different regions of the App Store, and it's available to many different players to download and try right now. The game, which is set to take place directly after the Return of the Jedi and is gearing up for The Force Awakens, will feature several familiar characters from the Star Wars universe and plenty of battles to keep you busy. Unfortunately, right now it's only available in soft launch in New Zealand, Canada, Denmark, and Sweden that we know of, so if you want to check it out ahead of its launch in September, you'll have to reside in one of those places or at the very least have an account there. If you give the game a go, be sure to report back and let us know if it's following the path of the Jedi or the Sith!